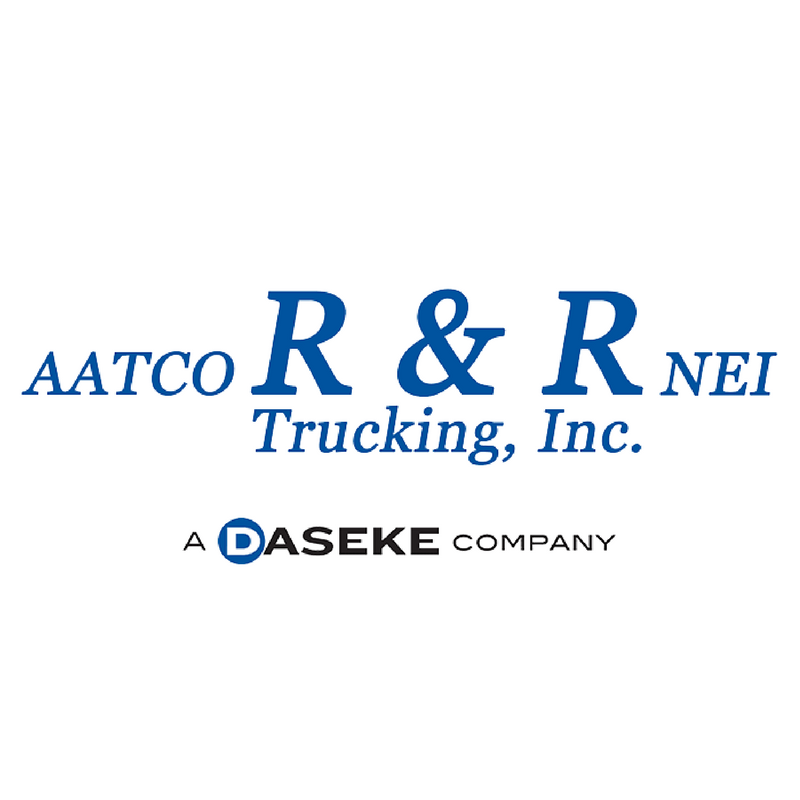 The R&R Trucking Companies Bring Protective Services Specialization to Daseke - Daseke Inc. Translated, Transportation Protective Services means the world of hauling ammunition, arms, explosives and hazardous materials. Highly regulated and monitored by both the Department of Defense and the Department of Transportation, there are less than 20 companies in the United States authorized to carry this freight. The R&R Trucking Companies, headquartered in Duenweg, Missouri, happen to have three of these companies under their umbrella — R&R, AATCO, and NEI. 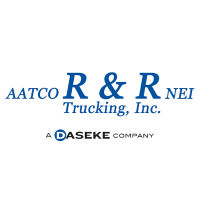 Together, they’re the country’s second-largest munitions hauler, and they’re also the latest specialized company to join the Daseke family. Led by Phil Nelson, an industry veteran of 43 years, AATCO handles all the Dromedary (“Drom”) business — and holds 40 percent of the DOD market. “Drom” work entails picking up sensitive defense materials in special, less-then-truckload (LTL) cargo boxes (“droms”), placing them on open-deck trailers, then the boxes are trans-load at The R&R Trucking Companies’s government-approved, high-security “safe haven” facilities for final delivery. 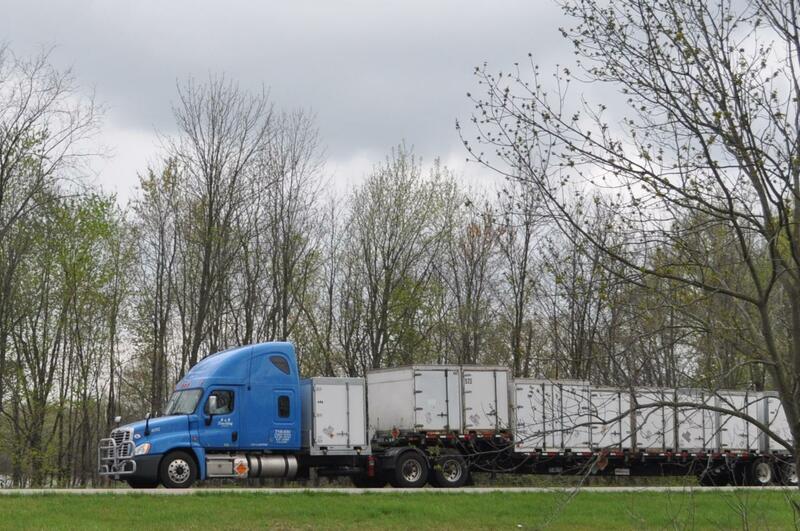 To keep sensitive loads moving and secure, trucks almost never shut down. They’re typically shadowed by security vehicles, and “eyes” are in the sky. As mandated by the federal government, driver teams haul the most sensitive cargo. 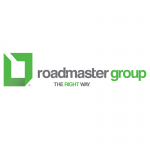 New drivers must obtain hazardous material endorsements, undergo a background check and pass government security clearance protocols — an arduous process that takes a minimum of 12 weeks. Not all drivers make the cut. Those who do are richly rewarded with top pay and benefits. “We ‘adopted’ several residents of the Whispering Pines nursing home — visiting with them, forging new relationships that allowed them to feel special. It’s important to feel ‘wanted,’ to have someone who cares. We’re also participating in the ‘Moving Mountains’ program. We’re helping to bag and provide food for low-income schoolchildren in need. We also had an employee who wanted to start fundraising for the American Heart Association. We raised more than $10,000 between our 50 office employees and drivers. Our people have a passion for what they do and for our community.” Clearly, giving back to the community is something that’s close to Phil’s heart.